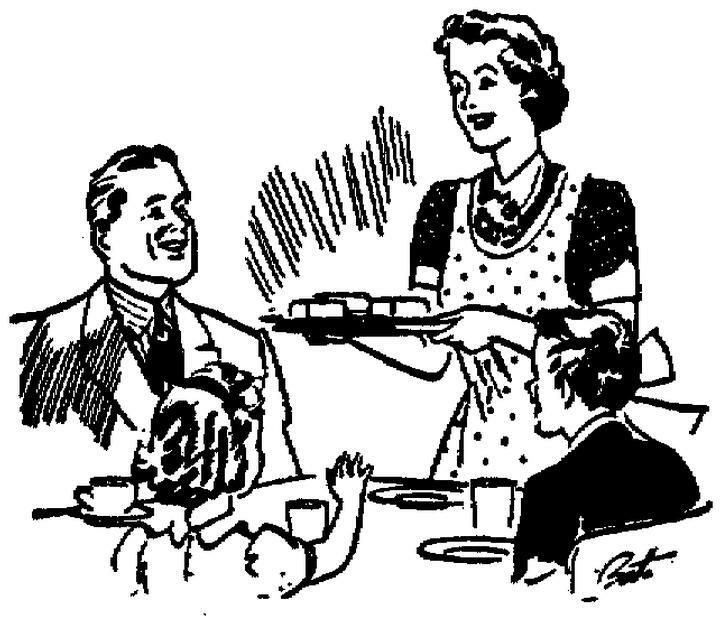 We'd come home from school and work, make dinner, and sit down as a family to enjoy dinner. We'd talk about the day, yell at the kids for not using their table manners, share our stories, yell at the kids for complaining about what they were eating, and basically just spend quality time checking in with each other. We connected. I always swore that no matter what, we'd always make time for dinners. Together. At the table. I started teaching a night class at college. Now our dinners at home around the table are few and far between. One or two and sometimes if we are lucky, 3 of the 4 of us are able to eat together now and then. Our dinners have become whatever is easiest to grab and warm up, or pick up from the pre-made section at the grocery store, and yes, may even be a bowl of cereal. I miss those days where we would gather around the dinner table. How do you manage dinner along with sports, music, after school activities, and the rest of life?